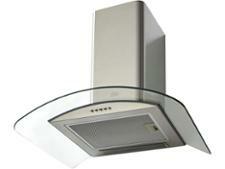 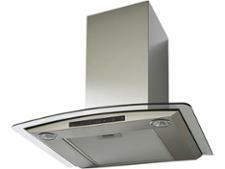 Belling Farmhouse 100 CHIM cooker hood review - Which? 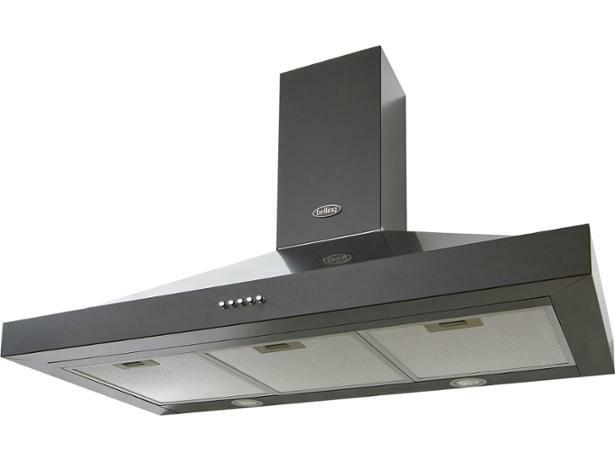 The Belling Farmhouse 100 CHIM is a 100cm-wide chimney cooker hood, suitable for a wider-than-average hob or even a range cooker. 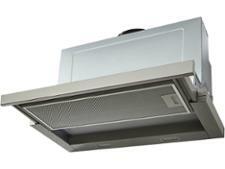 Read our review, based on stringent lab tests, to see how efficient this large cooker hood could be at collecting grease and removing smells and steam from your kitchen.